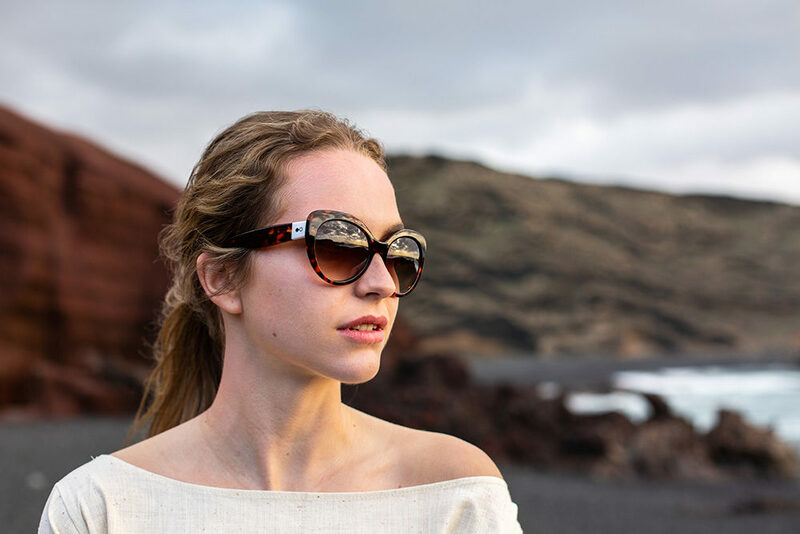 Amara marmalade tortoiseshell with brown graduated lens. Taking its name from an African word for grace, the sophisticated cat-eye shape of Amara provides just that. The strong and refined frames give an air of glamour and chic, no matter what they hide underneath.